Many smartphone gadgets in the market these days take full advantage of all the mobile devices we carry. There are high-tech gadgets for hikers, pet lovers, health junkies, graphic designers and the kitchen. There are even wearable accessories. 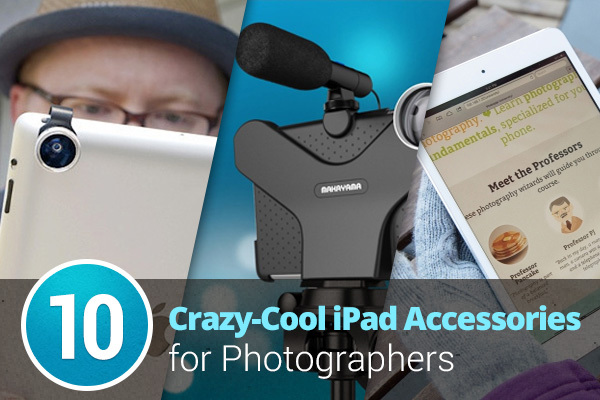 Today, I’d like to share with you a list of 10 cool, iOS-enabled iPad gadgets for photographers. iPad is a comfortable tool for viewing any post-processing photos, and for some photographers, this modern tool can be indispensable during the working process. With these portable gadgets, you can take more from your iPad than ever before and work on your photography stuff more comfortably. 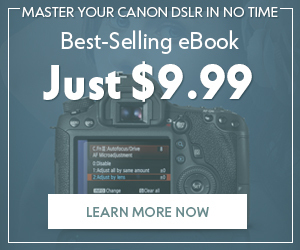 For instance, in the list, you’ll find camera connection kits where you can download photos and videos from your camera to the iPad with ease. Then, you can preview them on a big screen and show your friends. The smart stand pillow for iPad keeps your tablet still while working; the gloves keep your hands warm and allow you to use your touchscreen outside even in the dead of winter. Scroll down to see the full list of gadgets, and pick the ones you like the best! 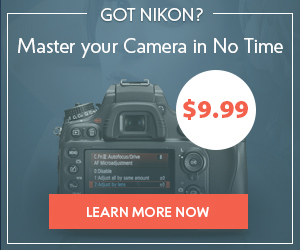 The camera connection kit is a great solution for travelers who need to download photos from a camera to a tablet, easily and quickly. 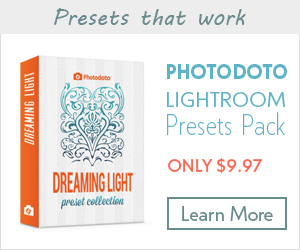 The kit allows you to view the images on the big screen of your iPad. 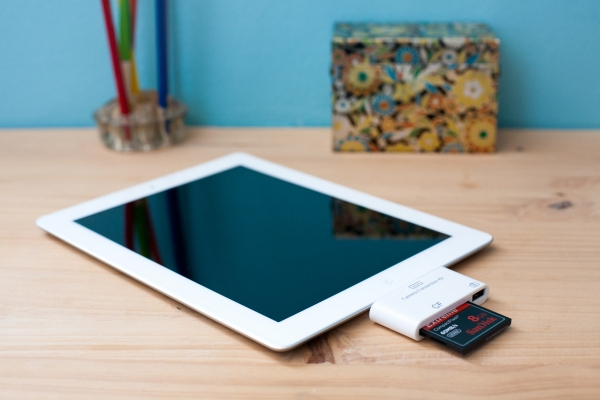 You need to just plug in the memory card into the kit and plug the kit into your iPad–and voila! Of course, iPad photography may look a little silly, but sometimes, it’s the only option you have at the moment. 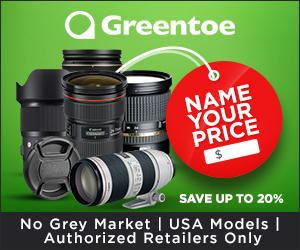 This awesome telephoto lens lets you to watch a local football match or take photos of wild animals in the distance with 12X zoom, which means 12 times closer! This clip-on lens empowers you to kiss the glare goodbye. Enjoy the reduced reflection from glass, water surfaces and even the atmosphere. When the lens is on your iPad camera, colors pop with crisp contrast. These color-correction gels will bring new colors to your iPad photography! 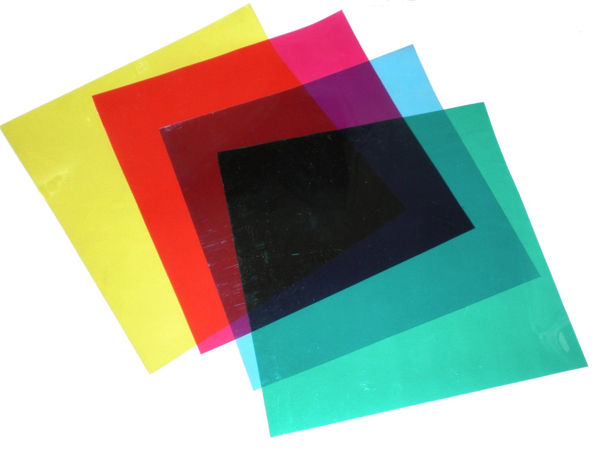 The set of four gels includes red, blue, yellow and green. Available in some rather classy colors, this pillow is designed to perfectly fit in your lap. 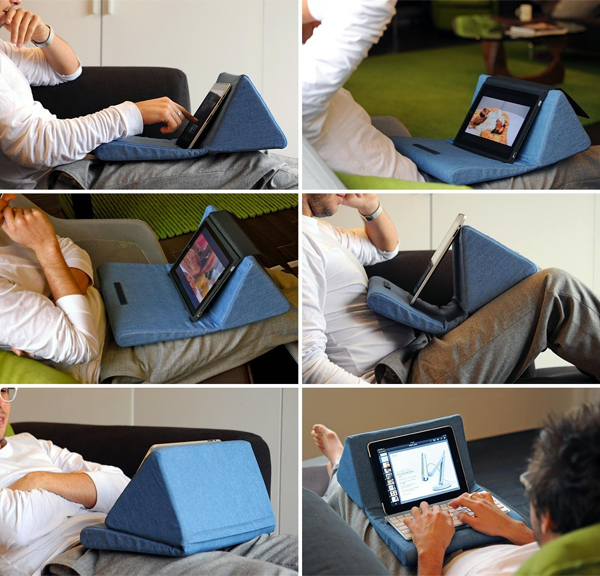 It keeps the iPad stable while you’re working, so you can sit in a chair or even lay in bed without needing to hold the gadget in your hands. 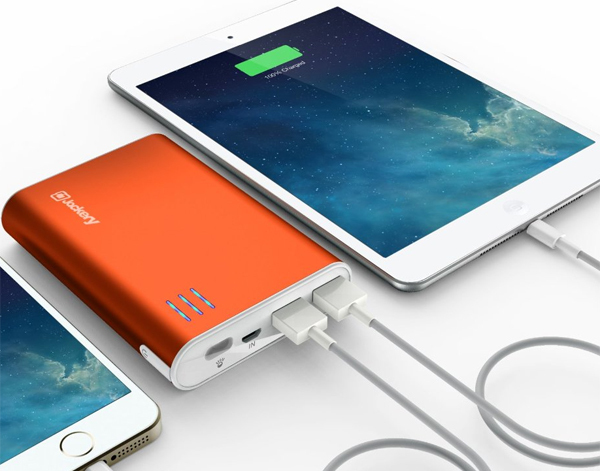 This compact, portable and stylish backup power bank fits any pocket or bag to provide you instant charging when it’s needed. Super-fast charge output though dual USB ports allows for simultaneous charging of your iPad at high speed. This case cover can protect your precious iPad from drops and dust. 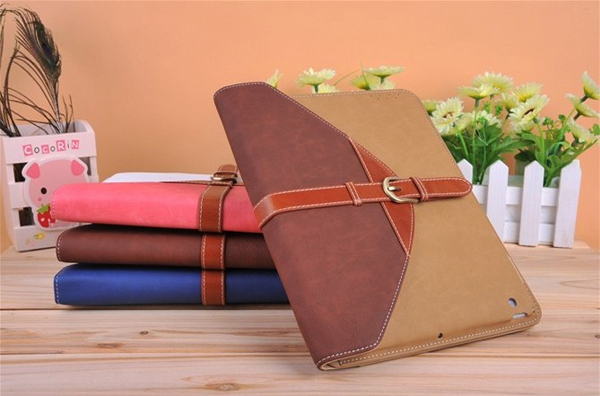 Moreover, it has classy stylish design and allows you to rotate your tablet in the case for 360°. It’s designed in a way to give you full access to anything you need even when the case is on. 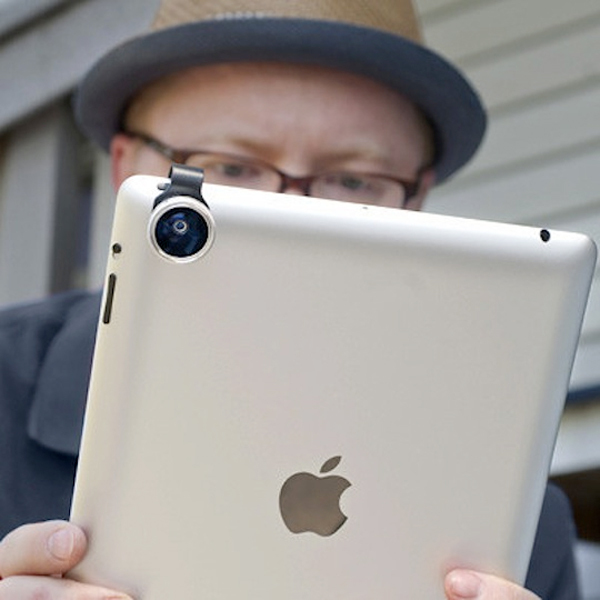 The iPad is probably the only video camera in the world with built-in editing and upload. 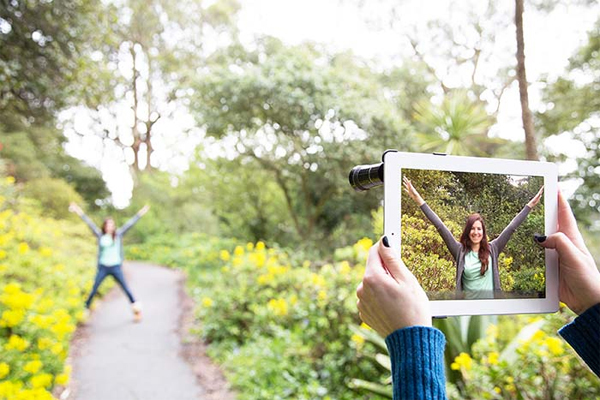 The Movie Mount is a unique piece of hardware that allows you to radically improve video capture with the iPad. 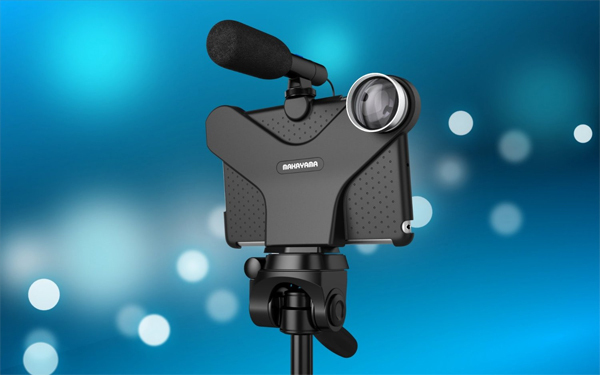 It turns your iPad into a complete studio. Use tele- and wide-angle lenses, attach microphones and lights. Use a tripod for super stable shots and much more. It comes with a free app. The only problem with all touchscreen devices is the inability to work with them in gloves. Double-layered gloves for your touchscreen device contain conductive fiber on all 10 fingertips. So, even if the weather is dramatically cold outside, you can use your iPad with these gloves. Reading in bed can make your arms uncomfortable, and the iPad stand ensures that you won’t end up with your tablet hitting your face the moment you lose consciousness. It’s a perfect accessory for a bed or armchair setup that keeps your hands free. If you’re a proud owner of an iPad, I’m pretty sure you appreciated this collection of accessories! Don’t be shy to like and share the list via the social media world. 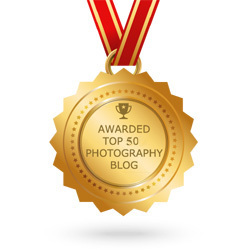 Also, check out our previous collection of cool photography accessories for iPhone.